Blue Goose Sporting Goods has been in business for over 30 years. Craig and Tanna Wicks along with Brian and Jenifer Miller purchased the business 5 1/2 years ago from long time owners John and Janie Ragan. 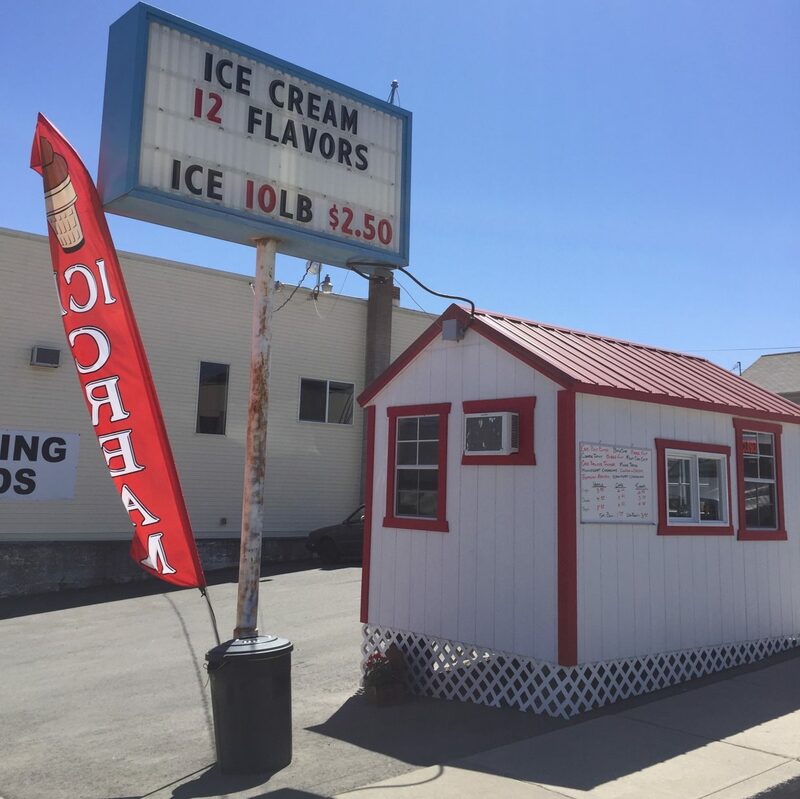 NOW FEATURING BLUE GOOSE ICE CREAM…STAND OPEN FROM 12-7 DAILY…..12 FLAVORS OF ICE CREAM IN YOUR FAVORITE CONE !!!! STOP BY FOR A HOT AFTERNOON COOL TREAT.